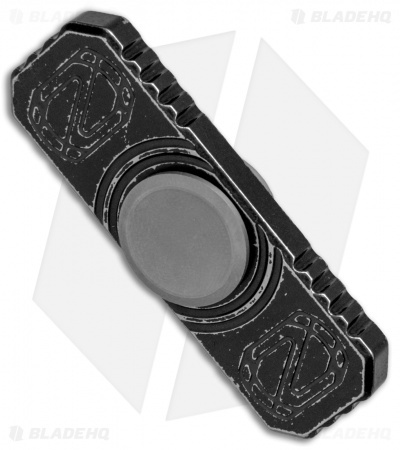 Join the rapidly growing spinner craze with this affordable Hand Spinner from Stedemon Knife Company. This Hand Spinner model is made from titanium with a black stonewash finish. 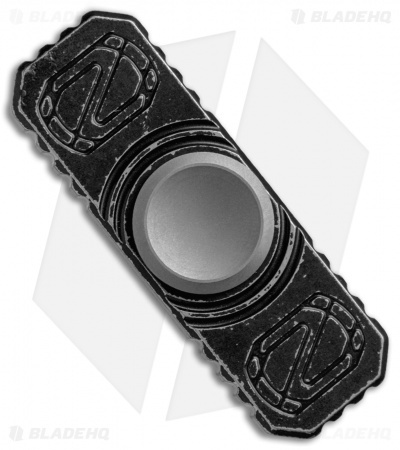 It features a titanium pivot with an enclosed ceramic ball bearing for maximized spin times. The Hand Spinner makes a great gift, fidget toy, or collectible novelty item. Put your restless hands and mind at ease with the Stedemon Titanium Hand Spinner. Spins great out of the box. After using it spins get even better. Find mine being useful to build dexterity back in my hands after having neck surgery for a really bad case of stenosis. If you get one prepare to have to buy your kids one. Spins good out the box. A guy I work with got one as well and made me wonder if mine was heavily used or something because his is a dark black like the one in the picture and mine is like a matte black and its a solid color, not like the blackwash in this picture. Very cool and almost hypnotizing. It's very smooth and fast. My four year old and wife both want one.